This Spring, Bristol’s professional orchestra explores the atmospheric music of the Baltic region, areas visited in the months of darkness by the Aurora Borealis, the spectacular and mesmerising Northern Lights. The music from these lands is passionate, often fiercely patriotic and full of haunting melodies and soaring lyricism. The Bristol Ensemble is joined by world-class soloists for these three concerts featuring music from Finland, Norway and Russia. The story-telling continues in this Russian-themed concert with Mussorgsky’s orchestral poem A Night on the Bare Mountain, inspired by Russian literary works and legend. The orchestra is joined by legendary pianist Andrei Gavrilov who will direct two of the classical world’s awe-inspiring piano concertos from the keyboard: Rachmaninov’s Third and Tchaikovsky’s First. Rachmaninov’s Piano Concerto no. 3 is legendary for its soaring lyricism and the dazzling virtuosic demands it makes of the soloist. The music is impassioned, fervent and fiercely romantic. The thunderous chords at the opening of Tchaikovsky’s Piano Concerto no. 1 are among the most famous in all classical music and herald a heartfelt, deeply expressive work. The thrilling finale is electrifyingly gripping from start to finish and will provide a fittingly spectacular conclusion to the Bristol Ensemble’s Northern Lights series. At 6pm in the main hall, a performance will be given by children from Bristol Ensemble’s groudbreaking Preludes project. In 1974 Andrei Gavrilov shot into the limelight. Unexpectedly winning the prestigious International Tchaikovsky Competition and substituting for Sviatoslav Richter at the Salzburg Festival, the 18-year-old Gavrilov took the music world by storm. Despite devastating set-backs along the way and taking a seven year break in the 1990s to study religion, philosophy and search for new ideas and approaches to music, this remarkable pianist performs all over the world, thrilling audiences wherever he goes with his individual interpretations and phenomenal technique. 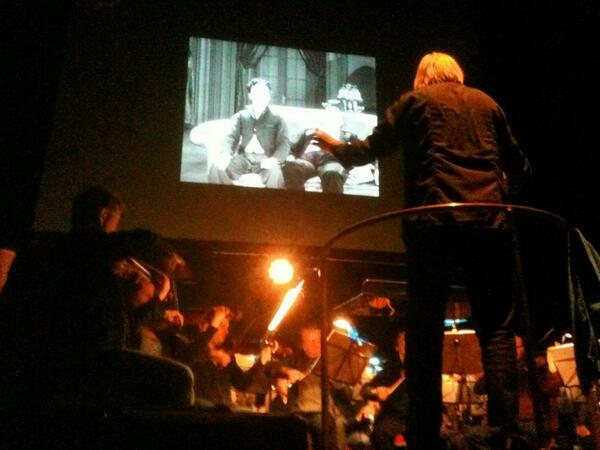 Just seen @BristolEnsemble and @Colston_Hall on the telly (BBC Points West) about SlapstickFest! 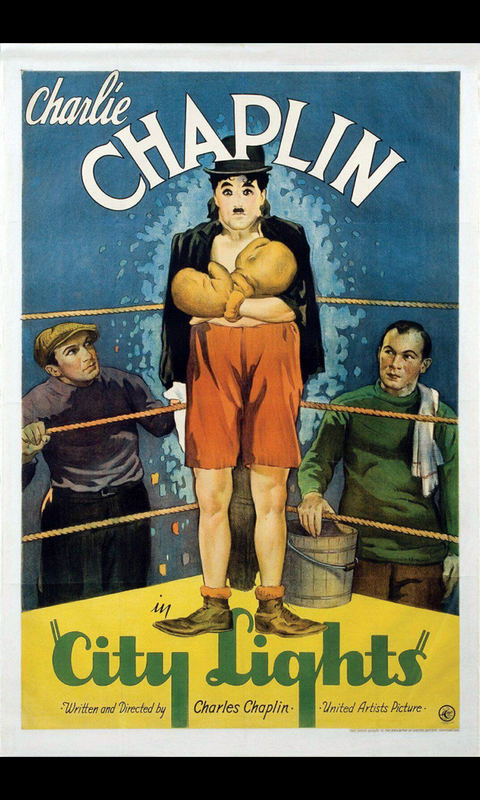 Tonight, 39-piece @BristolEnsemble orchestra play Chaplin score live for @SlapstickFest @ Colston Hall Can't beat sound of live pro orch ..
.@ohtea so stoked that 1500 people want to come to @Colston_Hall and watch charlie chaplin w/ us, @BristolEnsemble and @omiddjalili! @WGoodchildMusic @BristolEnsemble @Colston_Hall Sounds great! 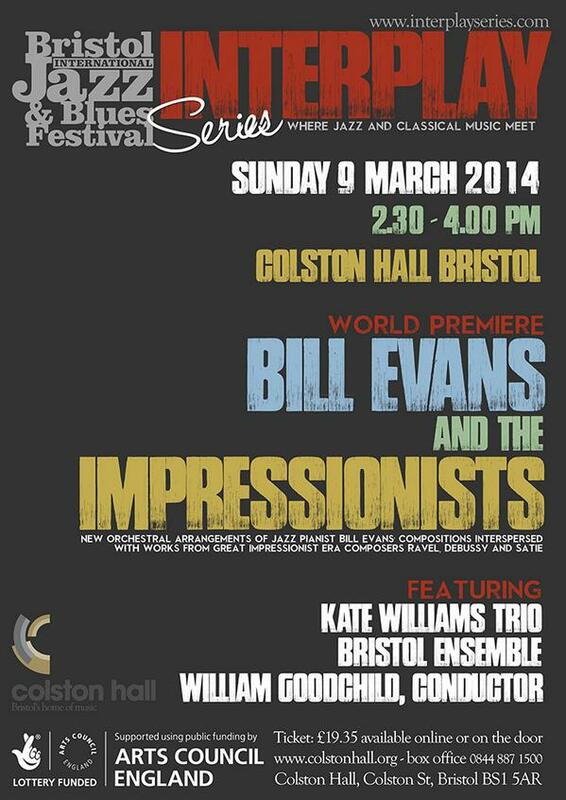 Our artistic partners in Bristol include @BristolEnsemble and @BristolJazzFest. 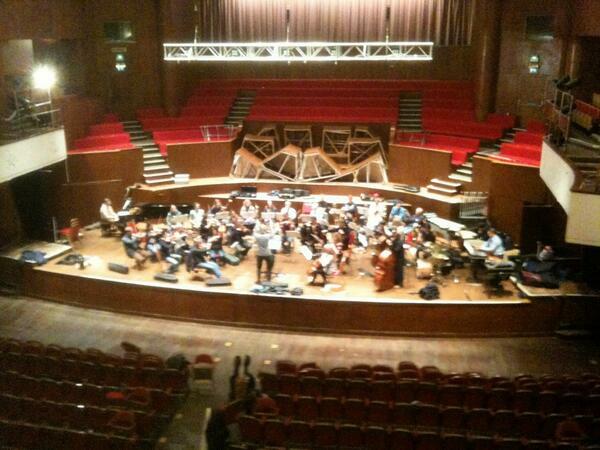 Looking forward to playing @Colston_Hall on 9 March 2014. Introducing @interplayseries - 1st performance at @BristolJazzFest @Colston_Hall feat. Kate Williams Trio, @BristolEnsemble. I'm conducting.